Collaboration with other venues, eg shops, community centres, schools, other places …..be creative! 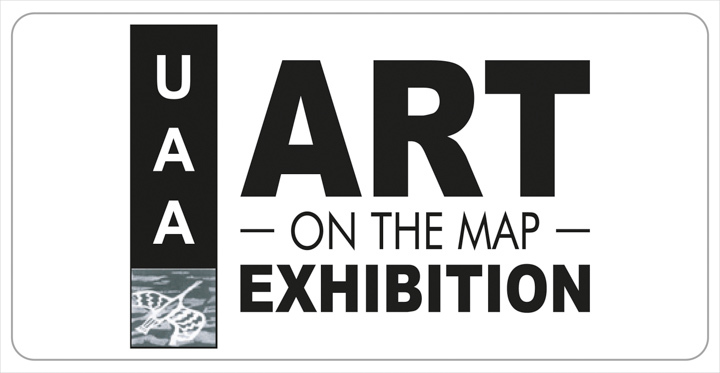 UAA are keen to revitalise Art on the Map and will run the event this year as a trial in the new format with minimum costs to artists to encourage as broad a membership as possible. We have agreed to use some of our existing funds to cover the costs beyond that covered by the entry fees. Each artist will get a single image in the leaflet, with contact details and a brief description of their work/media. Would be good to get indicative feedback and confirmation from as many as possible by End February. Feel free to contact me with any questions. We are trying to make it as broad and as flexible as possible to suit as many people as possible.